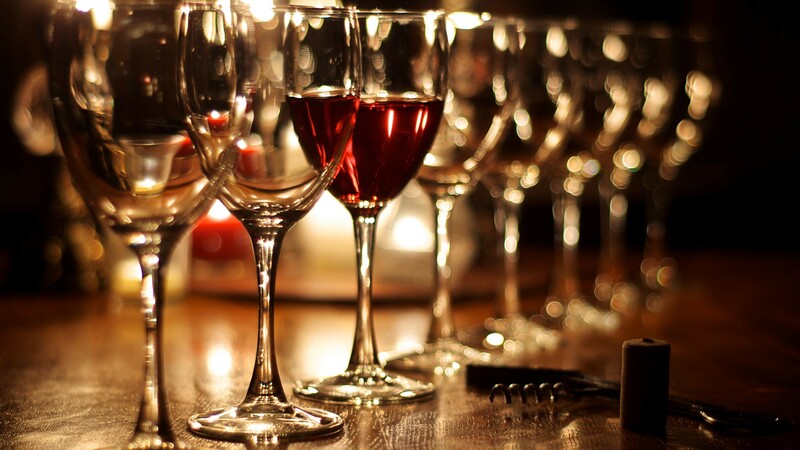 In order to get the full experience of enjoying a glass of wine, the type of glass you serve it in is a key factor. Each type of wine requires a specific shape. Here’s what you should be using. 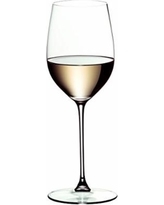 White wine glasses are made into more of a narrow “U” shape. This helps to keep the wine cool. For a sweeter wine, such as Moscato, use a glass that has a wider opening. This allows the wine to tip towards the sides of the tongue, and enhances the taste of the sweetness. For a more mature wine, such as Chardonnay, use a glass that is taller and straighter. This shape distributes the wine to the back of the tongue, boosting the taste of the bold flavors. 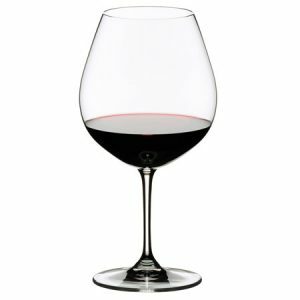 Glasses for red wine are round with a large opening that helps you smell the aroma while sipping. Because of the high density of the aromas and flavors, red wine needs to “breathe” after being opened. The wide surface areas of these types of glasses allow the wine to be exposed to more air. 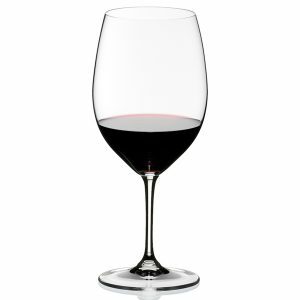 For lighter red wines, such as Pinot Noir, use the Burgundy glass. The wider bowl directs the wine to the tip of the tongue, which is good for tasting it’s delicate flavor. For a bolder red wine, such as Merlot, use a Bordeaux glass. These glasses are taller with a smaller bowl than the Burgundy glass. This shape sends wine to the back of the mouth, amplifying the wine’s bold flavors. 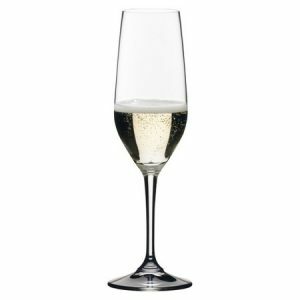 The reason sparkling wines are served in champagne flutes is because the tall, narrow bowl helps to maintain the carbonation. Pouring sparkling wines into a wider bowl glass will make the wine fall flat faster. Keep your Prosecco bubbly! 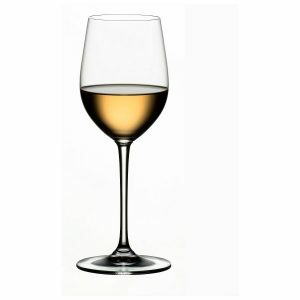 To purchase any of these glasses, check out Riedel wine glasses. They have a specific glass made for each type of wine, making it very easy to make your selection. Need glasses for Sauvignon Blanc? Follow the link below, scroll down, click “Find Your Glasses”, “White”, and you will see the different selections. It’s as simple as that. Cheers! This entry was posted in Wine and tagged Riedel Wine Glasses, Wicked Wine, Wine, Wine Glasses. Bookmark the permalink.